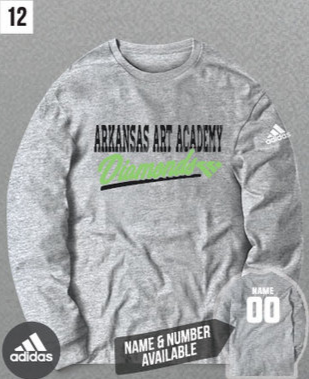 Arkansas Arts Academy is happy to announce a whole new catalog of clothes and items supporting our school. Go to the online catalog at http://shop.fancloth.com/72758... to begin your shopping experience. We are excited to offer products from Under Armour, Nike, Adidas, and more.